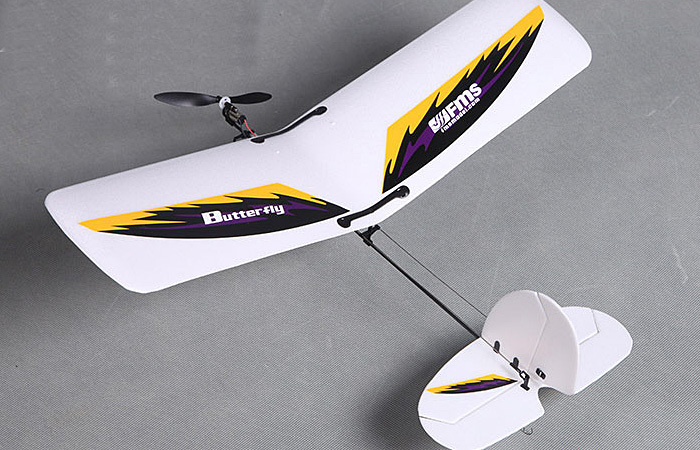 A butterfly, so beautiful, so light. 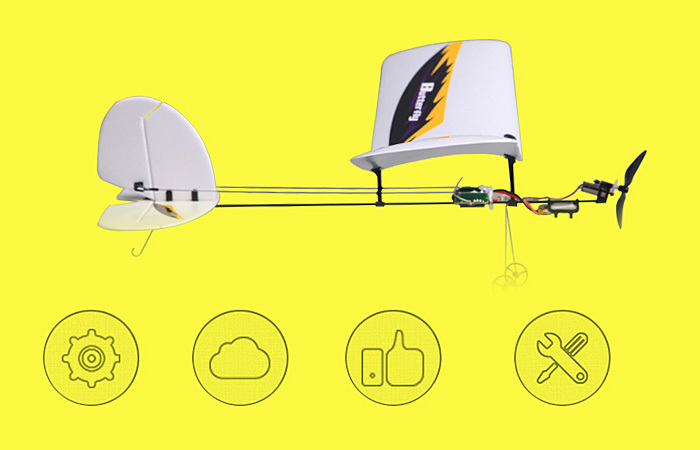 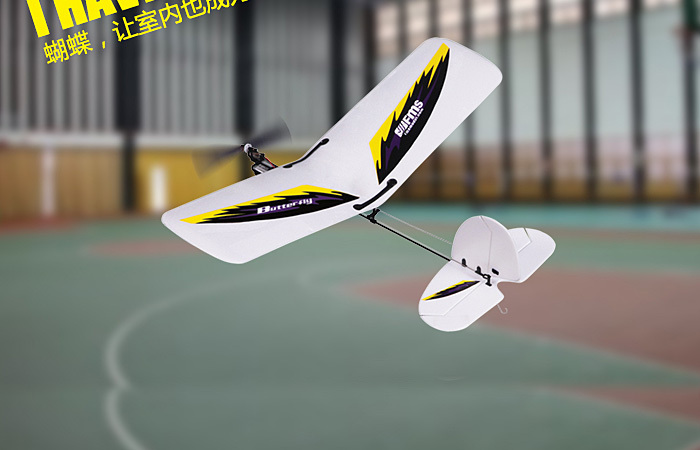 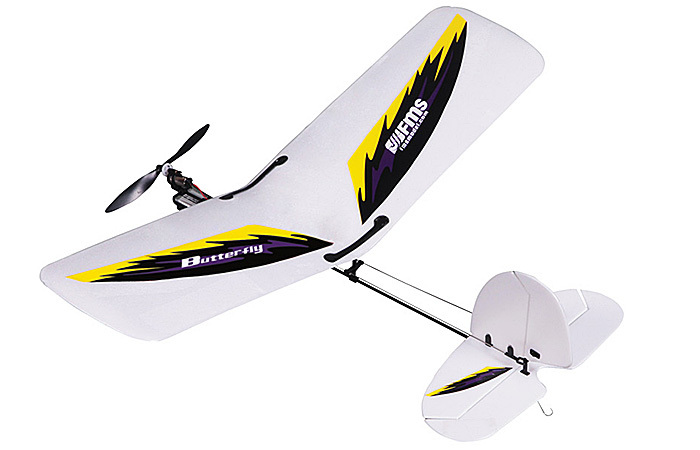 It is the latest 4-channel mini indoor glider. 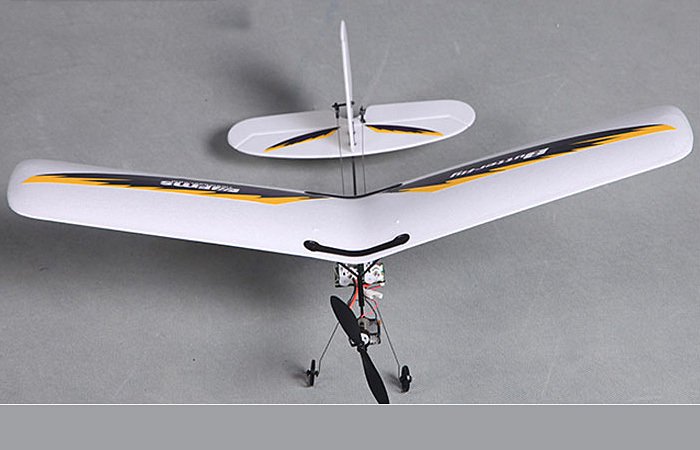 Wingspan only 400mm, It was built by the EPS material, Flying Weight only 37g. 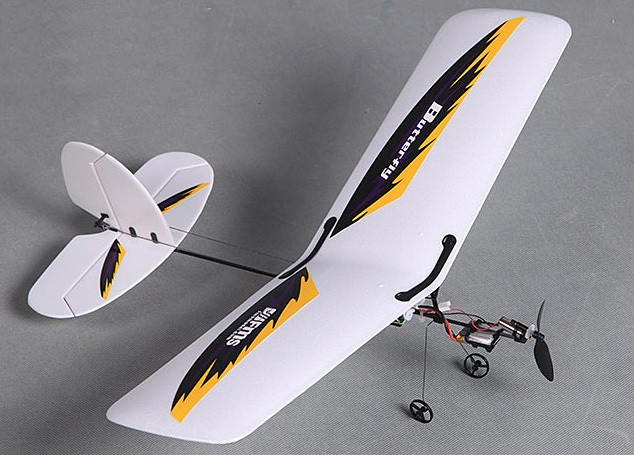 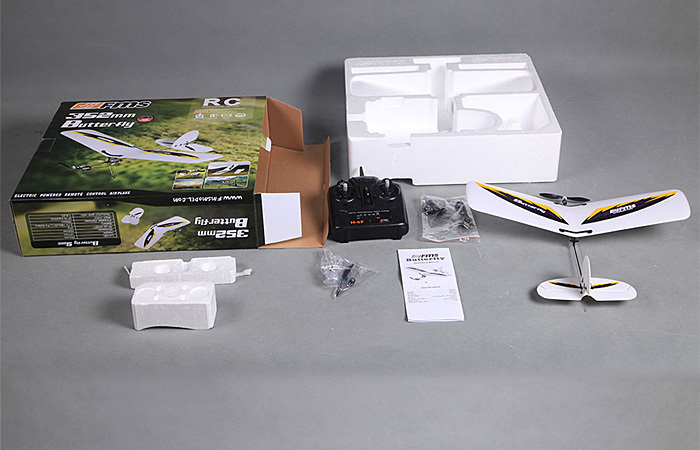 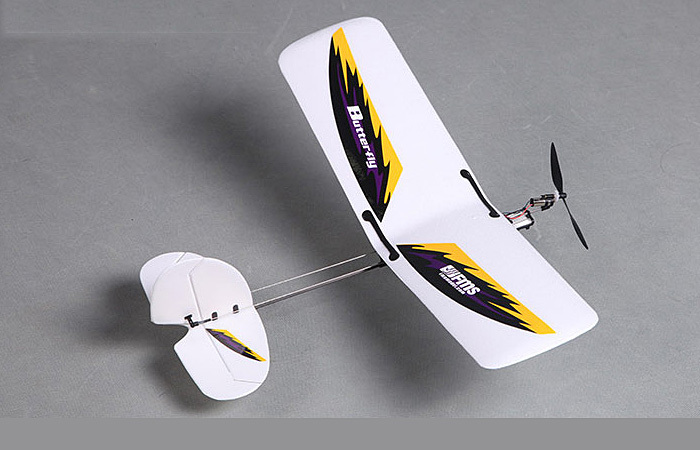 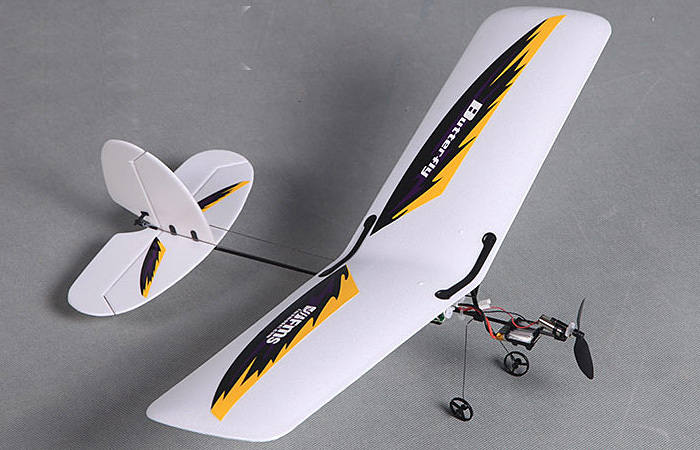 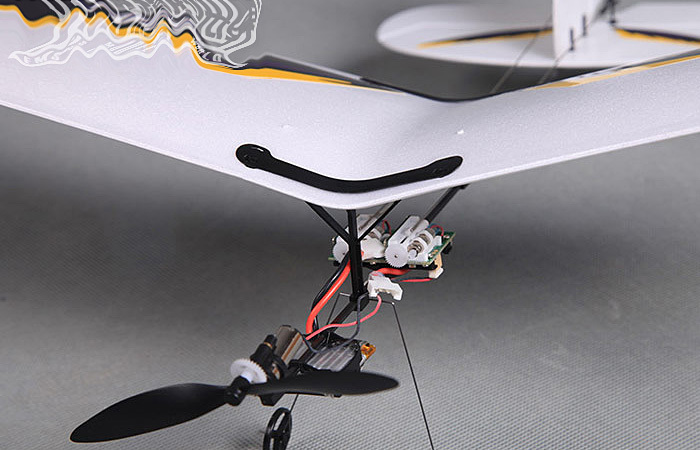 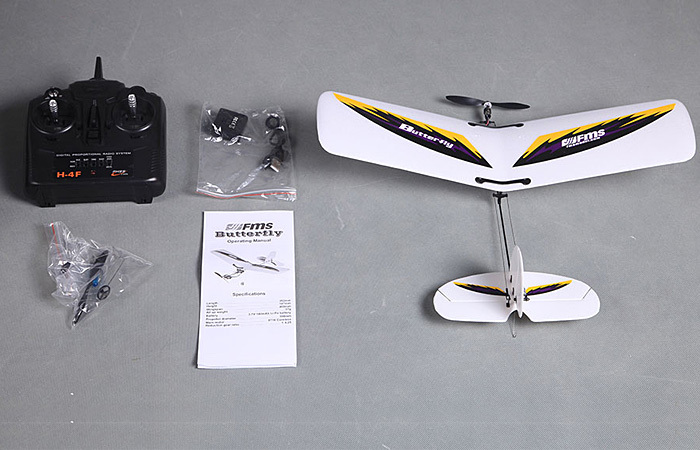 It is designed for RC hobby beginners. 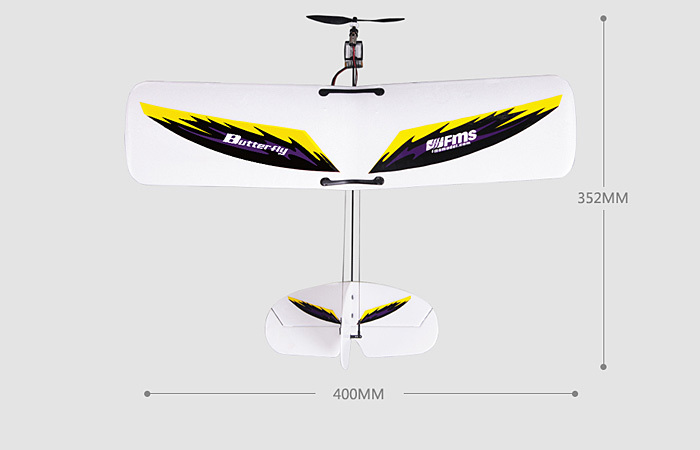 Now you do not need to worry about bad weather can not fly, or not a good place to flight, This Micro butterfly glider's speed is very low, you can fly in the gym, tennis courts and even a smaller room. 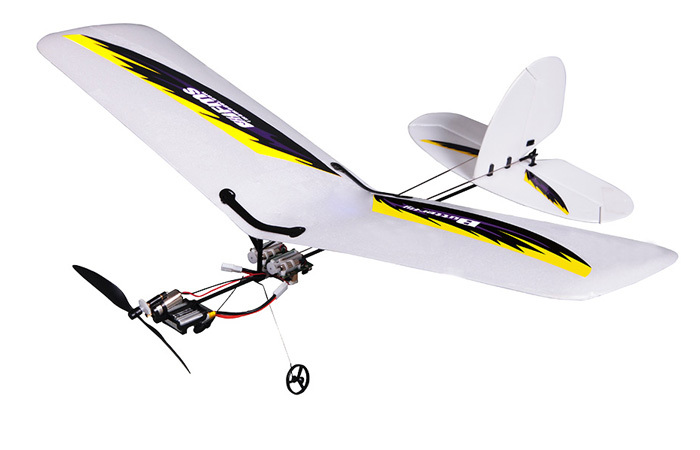 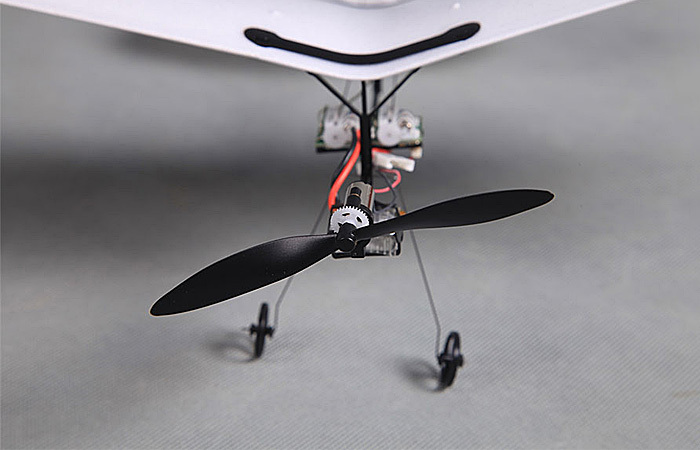 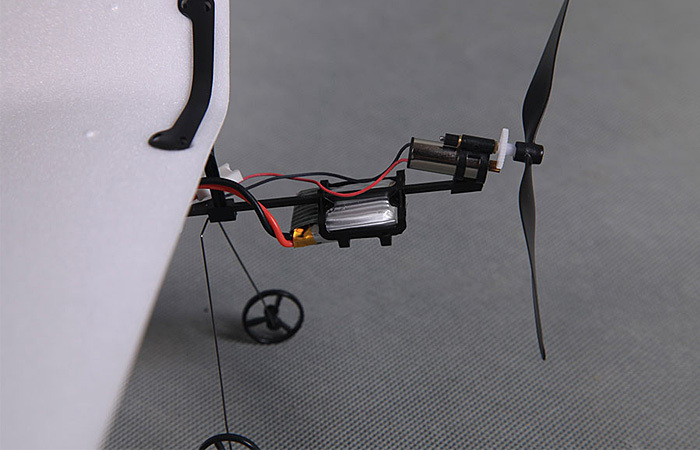 It RTF (Ready to fly), 100% Factory assembled. 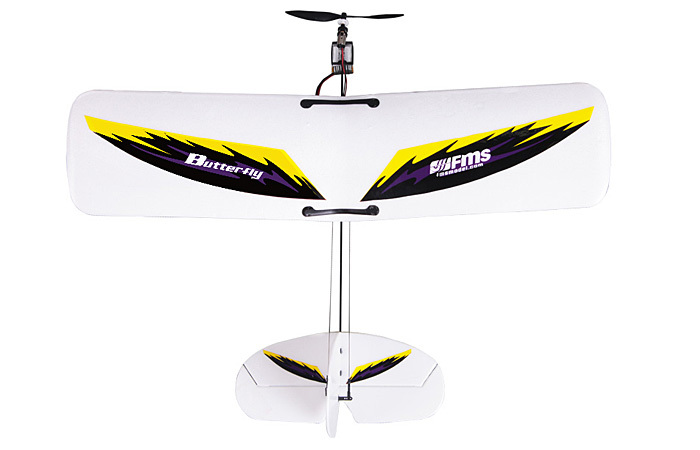 It is a definite gift for beginners, Go and fly it.